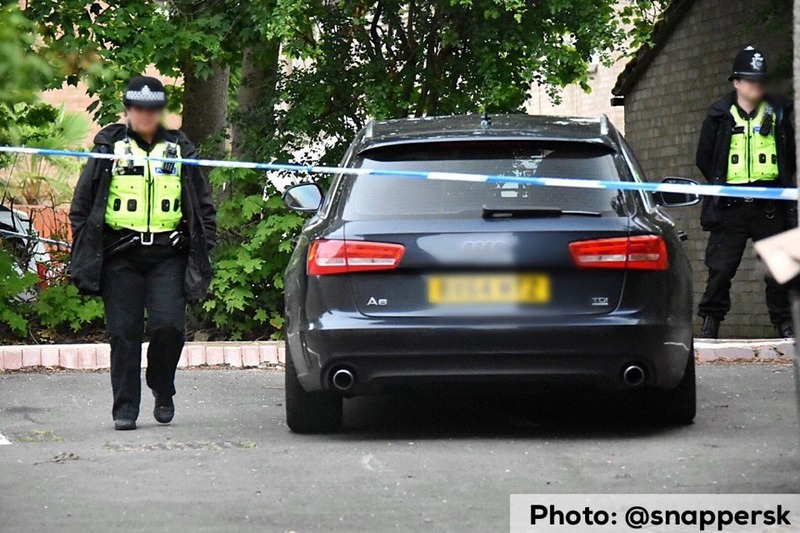 A man is in a critical condition in hospital after being shot by firearms police in Frankley yesterday evening (Wednesday 26th July). 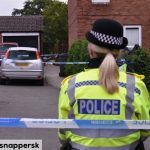 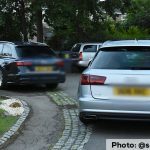 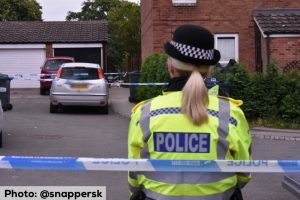 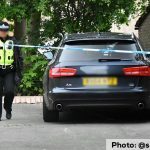 The man – in his 40s – was injured by a single shot when a firearm was discharged by a West Midlands Police firearms officer during the incident. 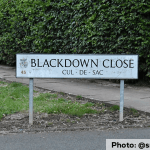 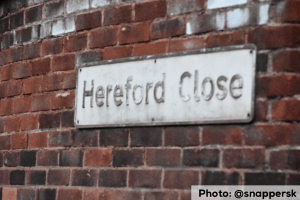 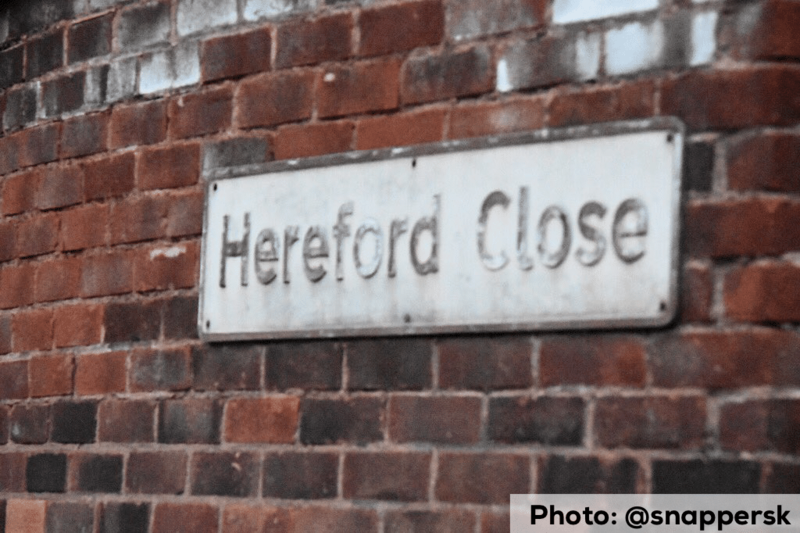 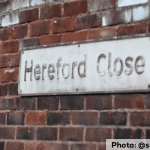 The incident happened at around 9pm in an alleyway between Hereford Close and Blackdown Close. Another man has been arrested on suspicion of firearms offences.